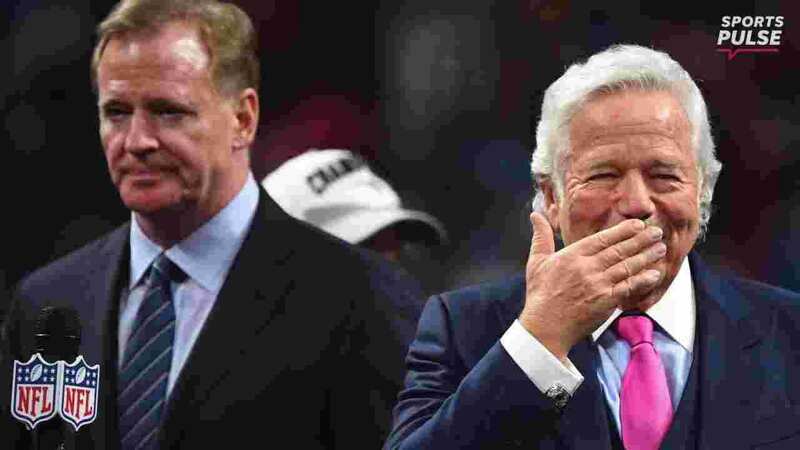 Robert Kraft’s recent charge of soliciting prostitution in Jupiter, Florida may not be as ironclad as it appeared from the time it was first announced. The arrests stem from two misdemeanor chargers against Kraft for soliciting prostitution at the Orchids of Asia Day Spa in Jupiter. After visiting the massage parlor, Kraft was stopped by the police. “Legal experts suggest this traffic stop could be illegal because it appears to have been done on the pretext of a traffic violation, but — as the affidavit states — was in fact carried out to identify Kraft, who wasn’t driving the car.” This would any subsequent evidence that was collected, the fruits of a poisonous tree. This problem for Kraft is two fold, however. Even if he makes it through the legal process unscathed, he may have to face discipline from the National Football League. He could potentially be punished for violating the NFL’s personal conduct policy, which applies to all persons that are part of the league. They must refrain from “conduct detrimental to the integrity of and public confidence in the NFL,” the policy states. “This includes owners, coaches, players, other team employees, game officials, and employees of the league office, NFL Films, NFL Network, or any other NFL business.” Being that Kraft is an owner, he could be severely punished because the league holds owners to higher standards. For nearly two decades, the New England Patriots have been the premier model franchise in the NFL, having won six Super Bowl titles and appeared in nine Super Bowls. The mainstays have always been the owner – Kraft, the coach – Bill Belichick, and the quarterback – Tom Brady. If Kraft were somehow compelled to relinquish his ownership of the team to his son or take a step back, how that would play out in the NFL and in particular the AFC East, which has for 18 years been under the thumb of the Patriots, would cause a seismic shift.